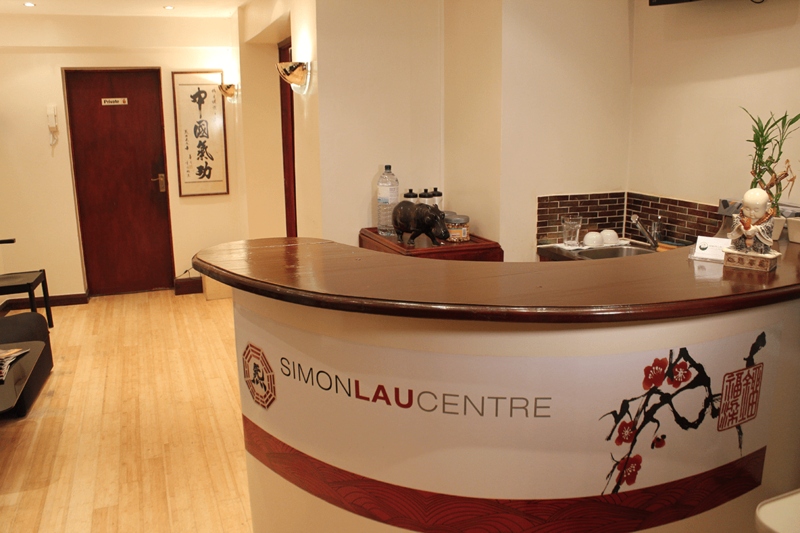 The Simon Lau Centre runs with the same discipline that forms the basis of the Chinese philosophy detailed within this literature.Cleanliness, Respect and Confidentiality are paramount to this calm, tranquil and professional environment. 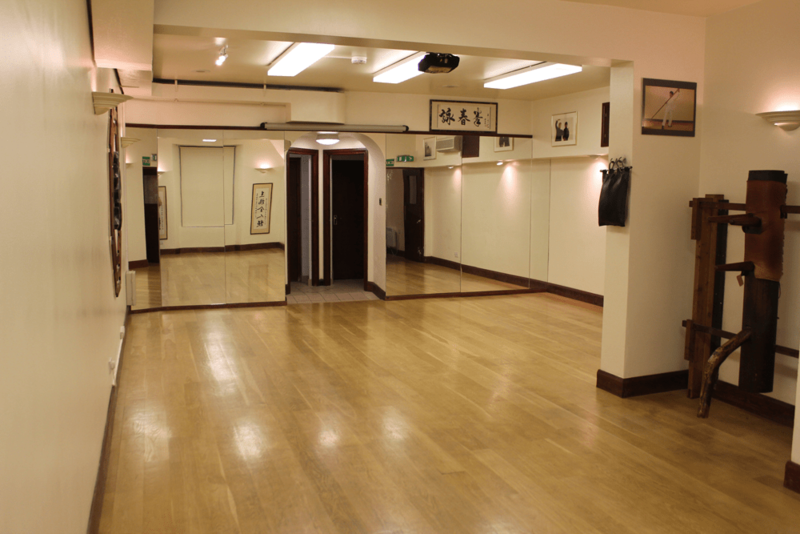 The centre offers Private Tuition and/or Special Courses for Individuals or groups. The maximum amount of tuition is provided by strictly limiting the class numbers, thereby allowing the personal attention necessary for an individual’s development. 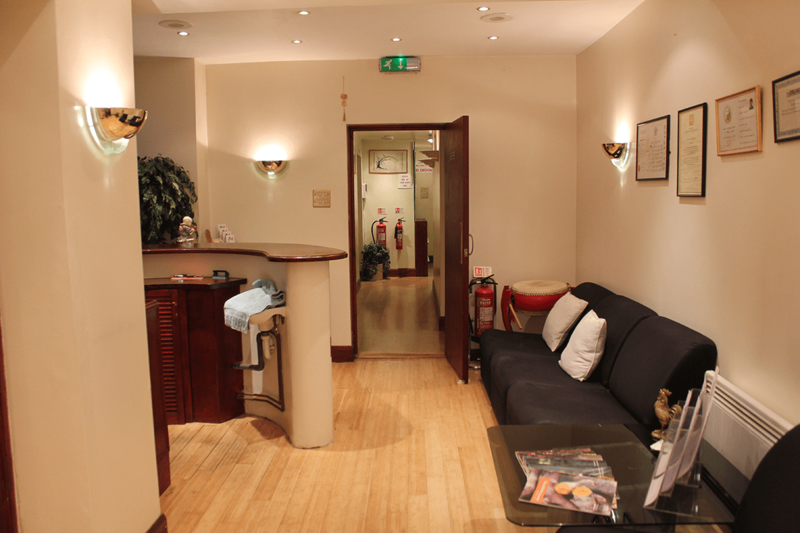 As well as the spacious exercise room, there are changing rooms with shower facilities and Common Rooms for relaxation. 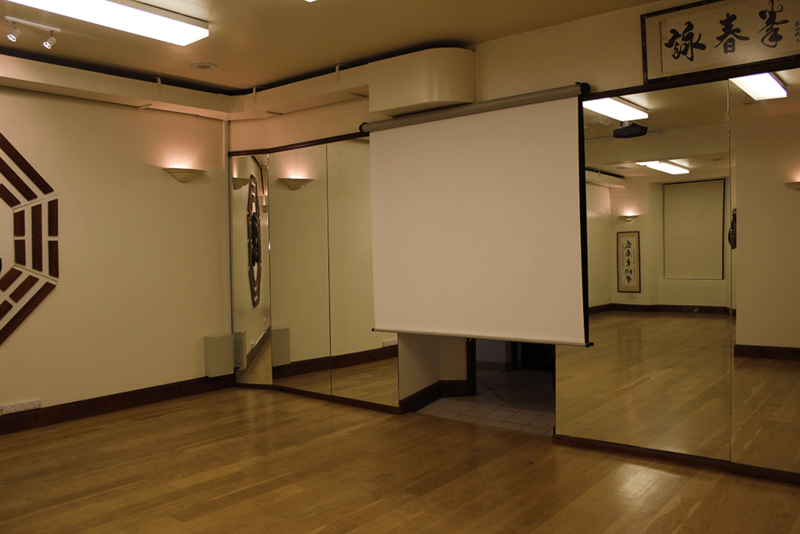 A large treatment room is available for consultation, and the administration of Acupressure Massage and Traditional Chinese Herbal Medicine. The centre is also fully air conditioned.